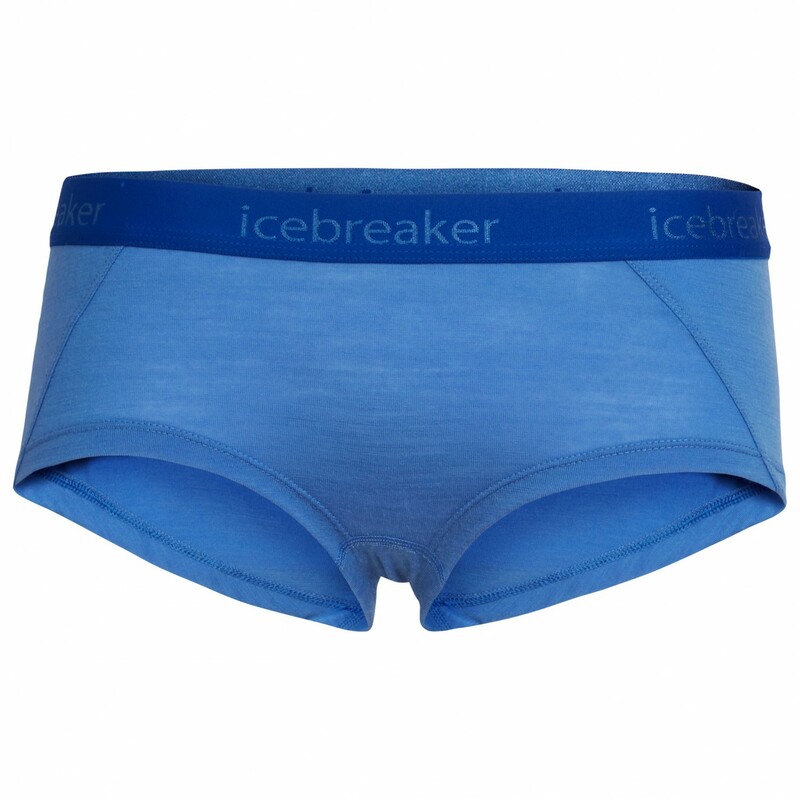 The Women's Sprite Hot Pants from Icebreaker are a rousing success! They contain Merino wool with a synthetic fiber component for function and comfort. A feminine cut provides the pleasant look. This underwear has the first-class comfort of natural Merino wool, making it a great piece for outdoor sports. Merino has excellent properties that are just as appropriate for hiking and ski touring as they are for everyday use. It is moisture-wicking, temperature-regulating, and odor-resistant. Merino wool warms in both moist and sweaty environments. 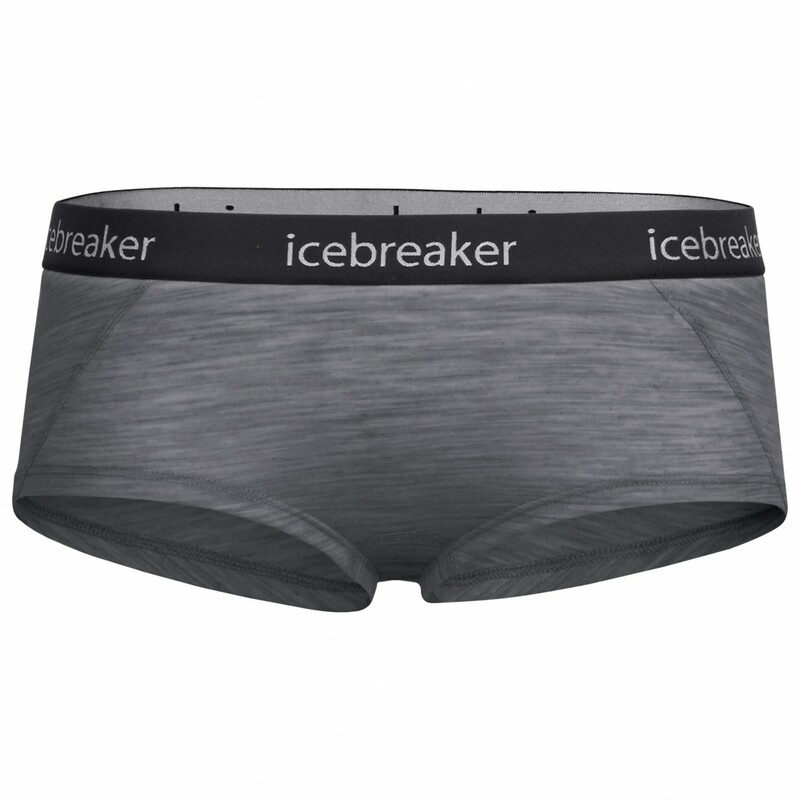 To prevent uncomfortable chafing in some areas, Icebreaker gave the Women's Sprite Hot Pants offset seams and stabilized leg cuffs. They stay in position without riding up!